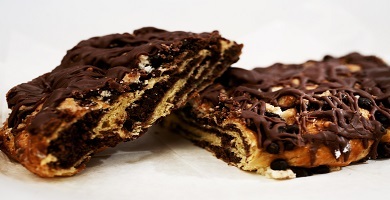 At Jarosch Bakery, we are proud to serve as the leading source for sweet treats in Elk Grove Village, Illinois. Since October 1959, our family-owned scratch bakery has created delicious delicacies enjoyed by residents of the Northwest Chicago suburbs for a variety of occasions. 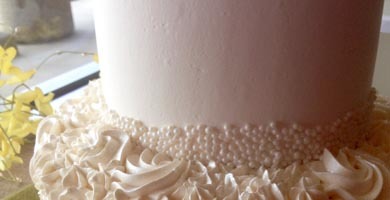 Whether celebrating a special event, looking for a unique gift, bringing dessert home for the family, or just craving something sweet, we invite you to visit our bakery in Elk Grove Village and learn how we built our world-wide reputation for quality baked goods and service. 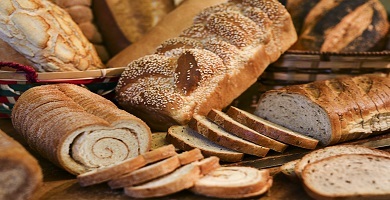 Our bakery has been named “Best Bakery” by readers of the Daily Herald for many years and we take pride in offering a wide selection of freshly baked “on-our-site” products. If you don’t see something you want, simply ask for it! Our friendly store staff is happy to provide you with the top standard of customer service during every visit. We offer samples and endless options for your every need. 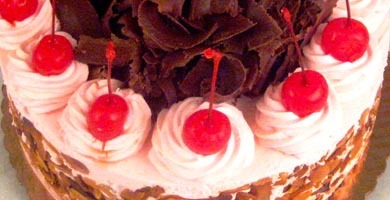 Contact us at Jarosch Bakery to place your order for our custom products. 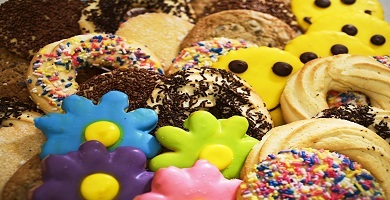 At our bakery in Elk Grove Village, Illinois, we proudly serve customers throughout the Chicago Metro area.